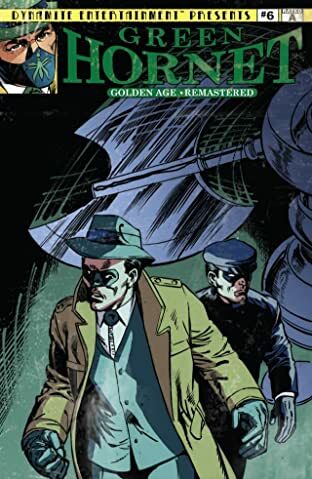 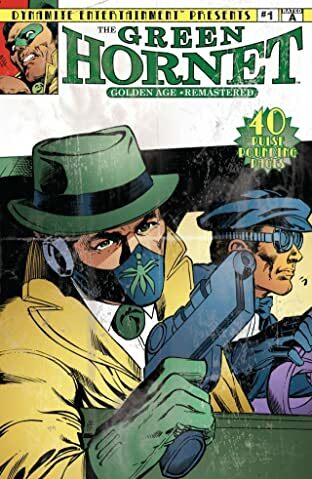 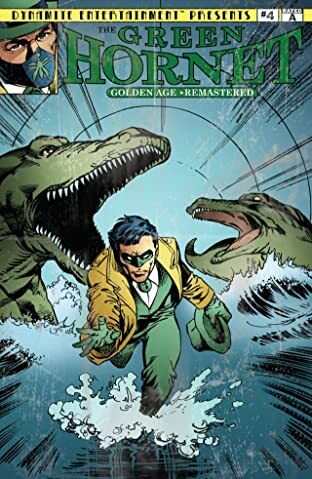 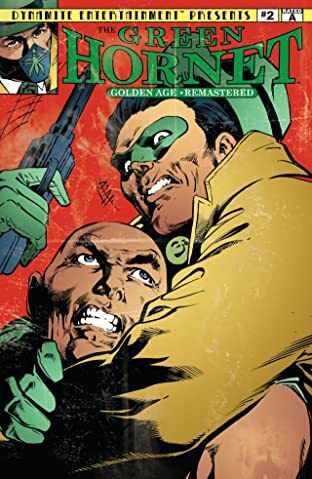 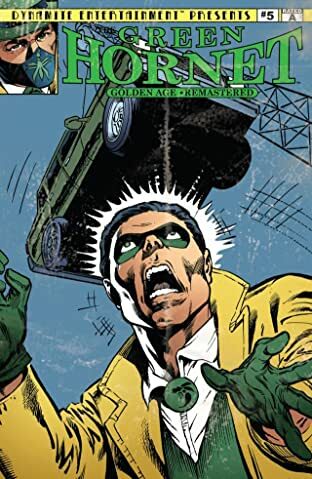 A new series of Golden Age reprints featuring the classic adventures of the original Green Hornet! 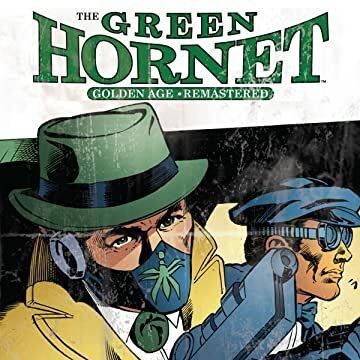 Each issue in this new series of classic Hornet material is 40 big pages, featuring stories all inspired by the man who started it all Fran Striker! 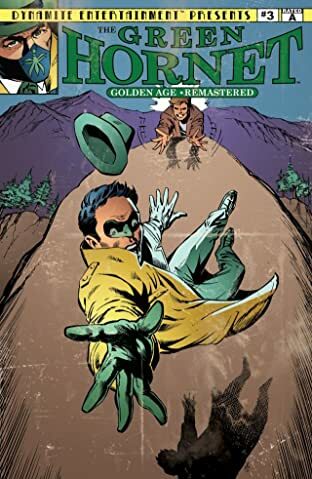 Completely re-mastered for today's discerning reader and collector, Dynamite has also commissioned Joe Rubenstein to create brand-new covers, inspired by the golden Age comics of yesteryear!